The most rewarding part of our work is our role in growing emerging companies. The Language Project is the very best example of this. A full immersion Spanish language program for preschoolers – 12 year olds, TLP took a great business model and service and progressed from a few classes using photocopied handouts to a national education provider. This transformation featured slick activity books, an intuitive website with e-commerce class enrollment, ad campaigns, branding, social media management and more. Hiring Fuller Creative eliminated the need to have an internal marketing staff, freeing up resources and providing the ability to focus on doing what TLP does best. In promoting TLP’s mission Fuller Creative speaks to the adults making the purchasing decision while appealing to the end user (children) in a way that is authentic and effective. 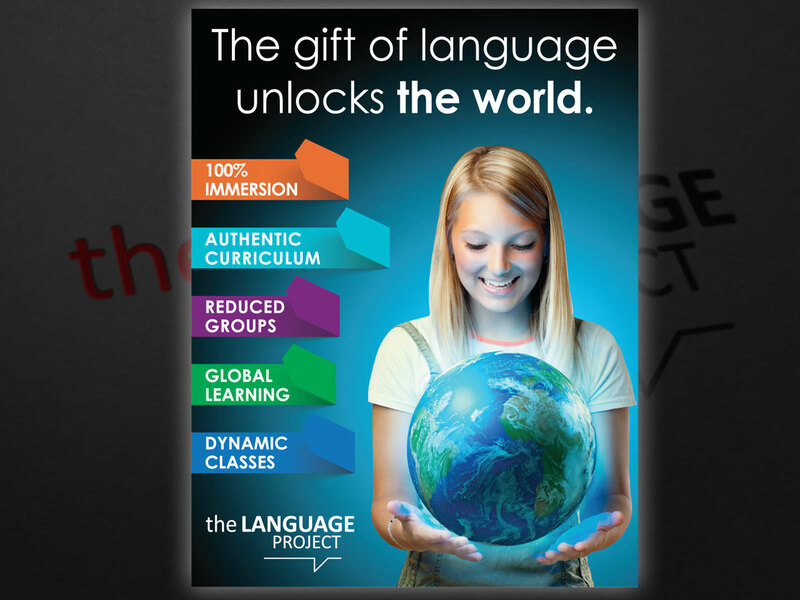 The Language Project is set for continued growth and we are excited to promote them as they rise.